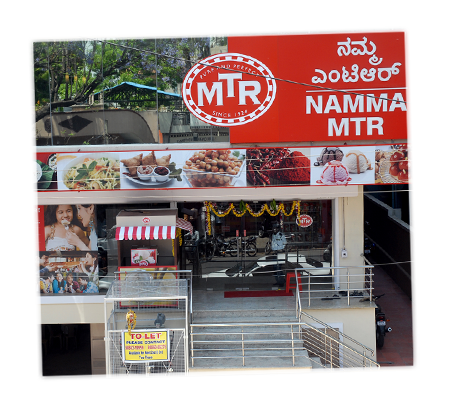 Launched in April 2004, Namma MTR, or Our MTR as we call it, combines all the delights of MTR Foods under one roof! Namma MTR made its first appearance at KR Road in Bengaluru. 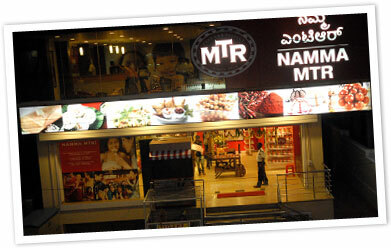 Namma MTR truly brought the spirit of MTR Foods straight to the street and soon became a landmark on KR Road. 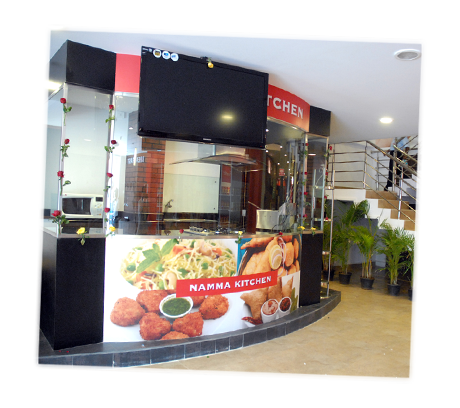 It was designed to be a one-stop-shop for every consumer meal occasion. 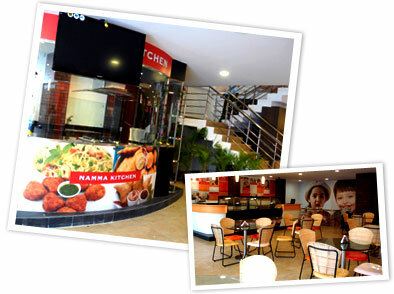 To that end, Namma MTR offers a whole gamut of services to the customer. 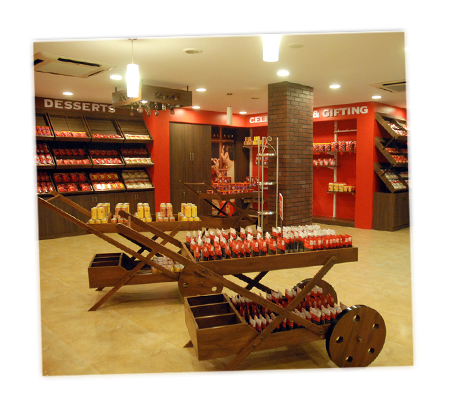 The full range of MTR Products for across all meal occasions, a live cooking demo in the very unique concept kitchen to educate consumer on how easy it is to cook great tasting authentic food using MTR products, as well as a fully stocked ice-cream parlour for shoppers to kick back and relax with their favourite scoops and sundaes. 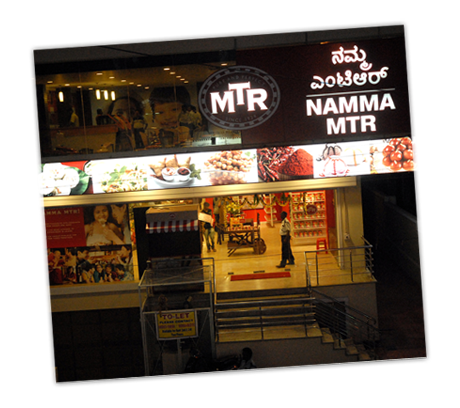 Namma MTR provides a modern retail experience without losing sight of its authentic roots. 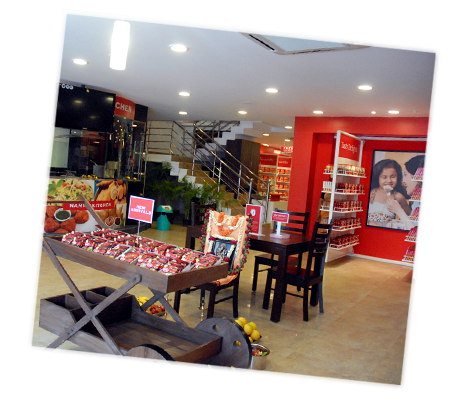 It serves up a new world of food to cater to the needs of one and all - from housewives looking for new ideas to travelers who want ready-to-eat vegetarian cuisine. 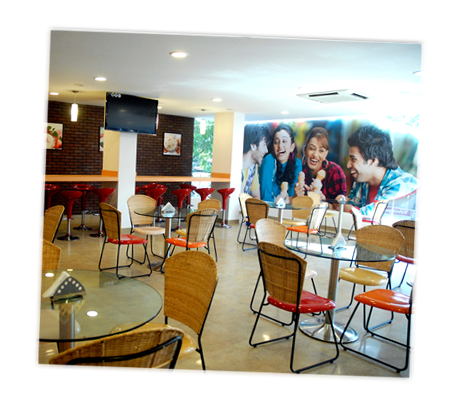 With the ice-cream parlour, Namma MTR reaches out to families and youngsters and introduces them to the varied delights of MTR Foods. 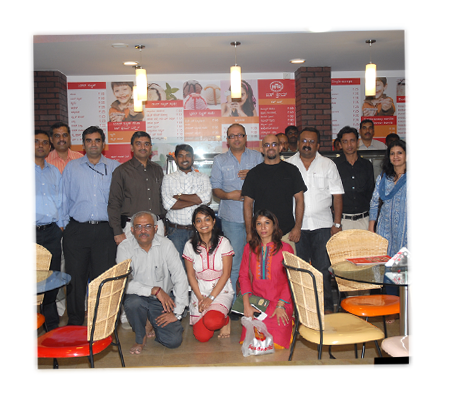 For our customers, Namma MTR is more than just a delightful retail experience. 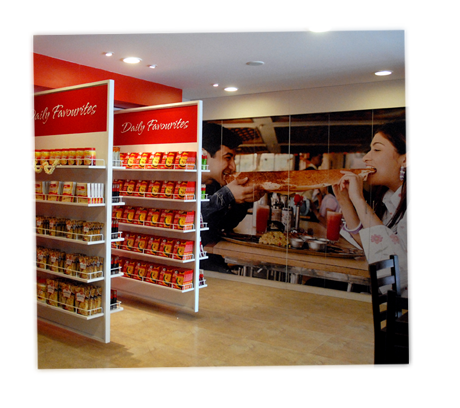 It is the gateway to the exciting world of MTR Foods, one that will keep them coming back for more. No. 2951, K.R. Road, BSK 2nd Stage,Bangalore-560 070. Timings: 10am to 10pm, open 7 days a week, no weekly off. No 198,BBMP No. 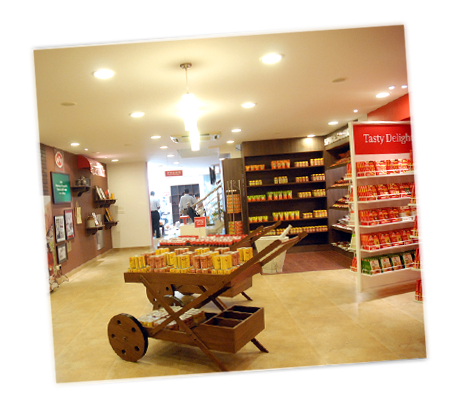 22, 12th Main, 3rd Block, Rajajinagar, Bangalore - 560010.